SCMA New News! Have You Heard The News? Welcome to the new look and feel of the SCMA monthly news! We have been busy here at the local medical society office working to create value and opportunity for our physician community. 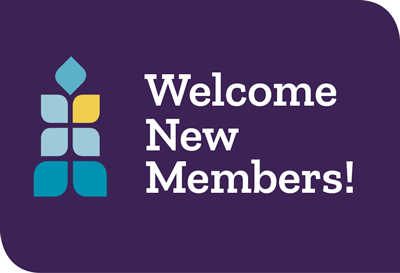 In early 2019 we officially welcomed Mendocino | Lake County Medical Society back into the family. We have a great group of new leaders on our Board of Directors to represent your interests. They are eager to hear from you and look forward to meeting you at one of the many upcoming events/activities. We have renewed all of our endorsed and business partnership for 2019. Please consider using one of our partners next time you have business needs (banking, home building, buying or selling a home, practice liability and worker's compensation needs, practice management consultations and even your investment needs.) 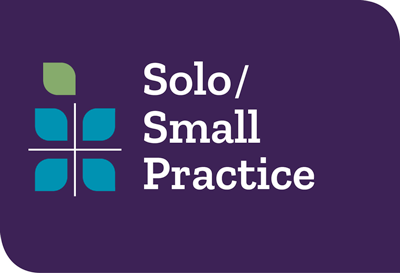 Regionally speaking, we are on the small scale of medical societies, but we are a mighty group of physicians! Keep reading this newsletter for details. Please come join the fun! I look forward to seeing you soon. 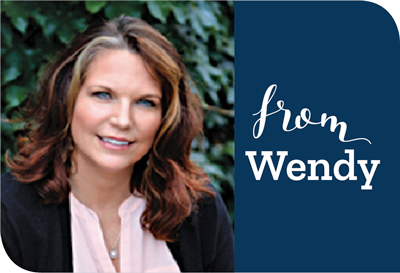 -- Wendy Young | (707) 525-4141 is my direct line. Call me anytime. The SCMA Office Is Overflowing with LOVE! We want to share the LOVE with our local medical offices and hospitals. 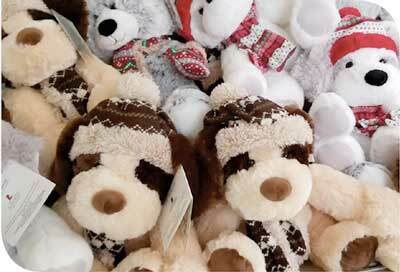 Please stop by the SCMA office and pick up these soft, fluffy, happy Teddy Bears to share with your patients. Join SCMA's newest networking event hosted by a local physician in the historic McDonald Mansion District in Santa Rosa. RSVP: (707) 525-4375 for address. 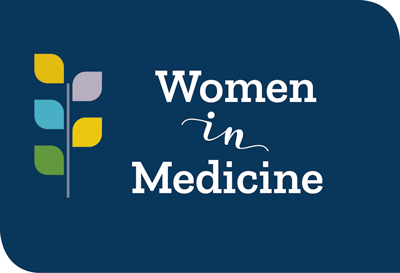 Next WIM event: | Thursday, April 11 | 5:30-7:30 p.m.
Sutter Hospital is what the photo caption called it on last Monday’s front page. 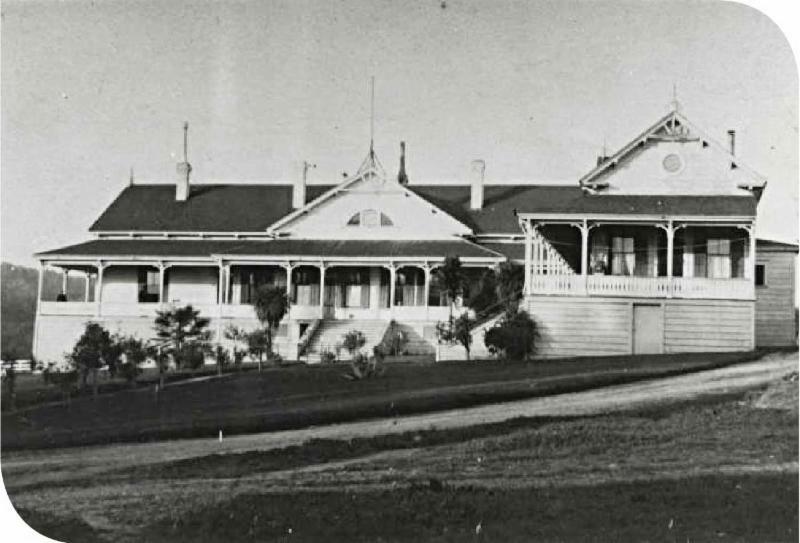 Hernia Hill is what the county’s physicians who rattled up the road in their buggies in the 1880s nicknamed the County Hospital on that same property.. . 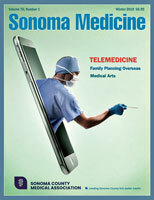 The Santa Rosa physicians in this article were leaders in the Sonoma County Medical Association. What legacy will you leave on the local medical community? Applications are now being accepted for the the Steven M. Thompson Loan Repayment Program. Award recipients receive up to $105,000 to repay educational loans in exchange for a three-year service commitment in a medically underserved area. SCMA Represents in Sacramento | April 24, 2019, in Sacramento . Join SCMA on personal visits with Assembly member Jim Wood and Senator Mike McQuire's offices for an opportunity to discuss issues affecting health care and the practice of medicine with our regional leaders. Call (707) 525-4375 for info. 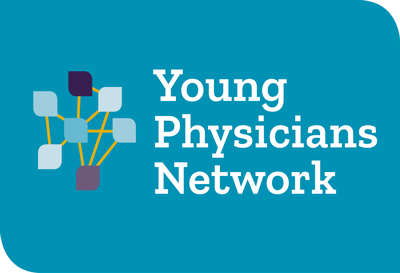 Calling all young physicians! 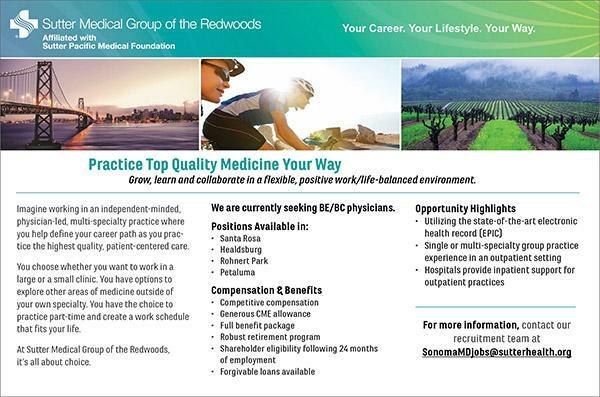 Want to meet other local physicians who have been practicing in Sonoma County less than 10 years? Please join us for games, food trucks, beer and networking at Cooperage Brewing. Other breweries are walking distance away if you are so inclined. Live music at Cooperage begins at 8:00 p.m. if you want to continue the evening. Please let us know you are joining us by calling (707) 525-4375. With the legalization of medical and recreational cannabis in California and an increasing rate of acceptance and use, physicians are working with patients who use cannabis. Despite its popularity as one of the most commonly used drugs in the United States, physicians may be unprepared to discuss the benefits, risks, and side effects of cannabis. Join us for a CME presentation to learn the basics of medical cannabis, the dilemma it poses for unprepared physicians as patients seek their advice on treatment, and the inconsistencies between state and federal laws. Please hold the date and reserve a sitter! Plan to join us for an evening of networking, art appreciation, wine and food at the Fulton Crossing Art Gallery in Santa Rosa on Wednesday, May 29. More details to come. Wine/bubbles sponsors welcome! Please contact us and help SCMA keep this event free to members! RSVP: (707) 525-4375. At the last Practice Managers lunch, attendees decided to revisit the Medical Office Managers (MOM's) of the good ole' days and bring this group back together under the guidance and leadership of SCMA. A Committee Chair was chosen, Alejandra Rodriguez, Office Manger, Redwood Empire Dermatology, Inc. Thank you Alejandra for stepping into this leadership role. 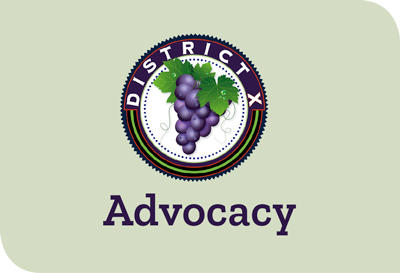 We are striving for regular monthly lunch meetings (4th Wed. of each month) and are seeking a back-up conference room to meet on dates that the Partnership Health conference room is not available. If you have a meeting space and are willing to host a MOMs lunch meeting, please reach out to Rachel at (707) 525-4375. Tip of the Month: You don't have to fight unfair payment practices alone. Your SCMA membership can help! Join SCMA for a moderate, 5.5-mile guided hike through redwood groves, sparkling creeks and spring wildflowers. Check in at the kiosk, FREE PARKING for SCMA members. Bring sturdy shoes or boots, bottled water and a snack. There’s more! Pack a picnic lunch to enjoy after the hike. Then you can take in the new exhibits at the House of Happy Walls museum, walk to the famous Wolf House ruins or tour the Beauty Ranch. History and nature abound at Jack London Park! Families encouraged! RSVP: (707) 525-4375 or scma@scma.org. Meet Our New Partner: Transcendence Theatre Company! 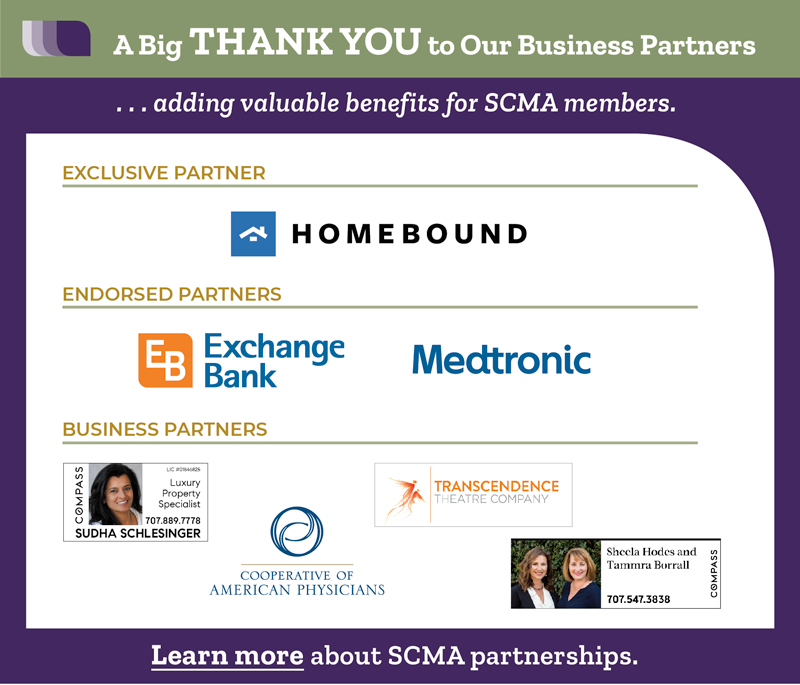 SCMA has a new partner! Transcendence Theatre Company is the mastermind behind Broadway Under The Stars in Jack London State Park every summer. SCMA Evening in the Park: Friday, June 28th, 2019. Call (707) 525.4375 to reserve your discount tickets for June 28th's showing of A Chorus Line. Limited seating. Volunteer Physician needed for each show for the 2019 season . Physician will receive 2 complimentary tickets to the show in return for being available to provide medical assistance if needed during the performance. Contact Wendy at (707) 525-4142 for details and to get on the schedule for the 2019 season. Only 22 spaces available. Reserve your spot on the schedule today. This opportunity is only available through SCMA. Have you wanted to learn how to truly understand this whole arena of investing? How to pick stocks, read "the Market" and understand how to grow your investments/retirement accounts? Join us beginning Wednesday, May 8, 2019 for a monthly investment dinner with Financial Advisor, Russell Van Sistine, Edward Jones, Santa Rosa, CA. The first session will be 'Investing 101' and will help us kick off this new adventure for SCMA. This is your group and you decide where it goes from there (i.e., meeting frequency, topics, requirements, investment partnership, etc.) No investment experience necessary but experienced investors are welcome to help round out the knowledge of the group. Please RSVP to SCMA at (707) 525-4375. Once we know how many will attend the first May 8th meeting, we will decide on a dinner location. Partnerships are designed to add valuable membership benefits. 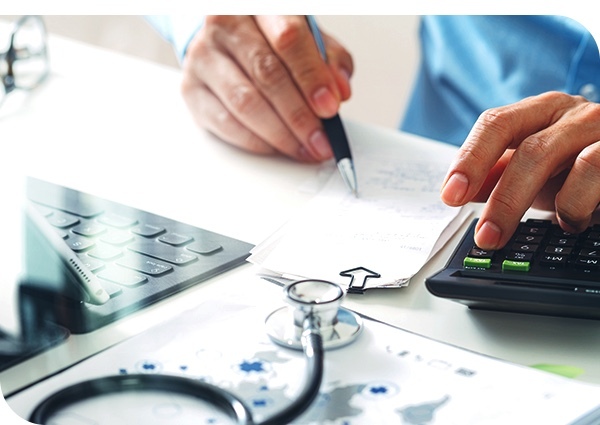 Physicians benefit from local business discounts and referrals to quality services. Partners benefit from ongoing visibility and referrals in the medical community. 2-3: CMA/MEC Strategic Planning Mtg. 2: Mountain Play - Grease! 6-13: CME Rome to Venice Cruise! 26: NBBJ/SCMA 2019 Healthcare Conf. Medical office for sub-lease in Sonoma: Furnished medical office for sub-lease in Sonoma Medical Plaza. Call Nakita at 707-938-1040 for a tour. Petaluma medical office space for lease: Petaluma Valley Medical Center, 108 Lynch Creek Way #7, Petaluma. 988 square feet, end unit with lots of light. Completely remodeled in the last few months. 3 exam rooms, 1 provider office with separate entrance. Large storage area. Rental rate dependent on length of term. Walking distance to Petaluma Valley Hospital. Call Corinne at 707-540-9903 for additional information. 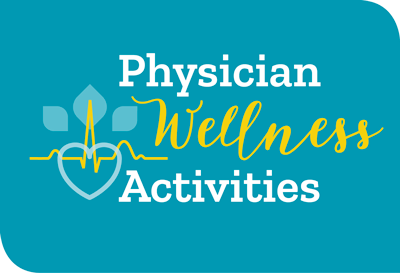 2019 SCMA Physician Directory - Now Available! 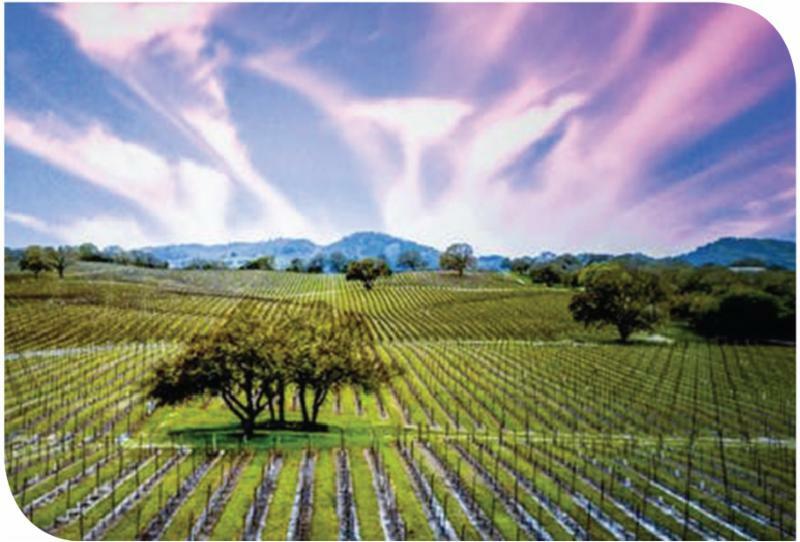 The newest edition of the SCMA 2019 Physician Directory will be delivered to 5k+ households subscribing to Sonoma Magazine beginning March 1. 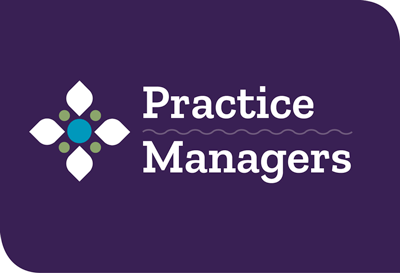 SCMA (non-Kaiser) physician members will be receiving their copy via the mailing address on file. ADD ME TO THE 2020 DIRECTORY! Winter 2019 Issue now available in print and online.